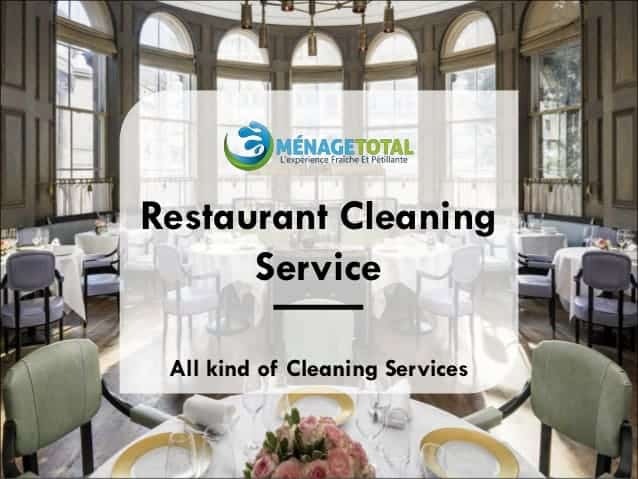 Call us now to enjoy our services. 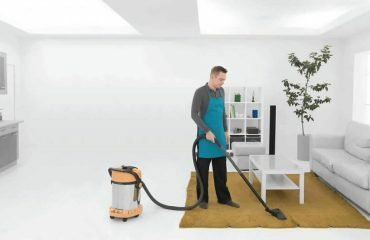 We have the best quality products and provide the best Cleaning Services to all our customers. 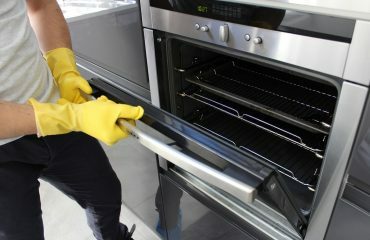 Menage Total Professional Oven Cleaning Services Is Your Oven Starting to Look Grimy?